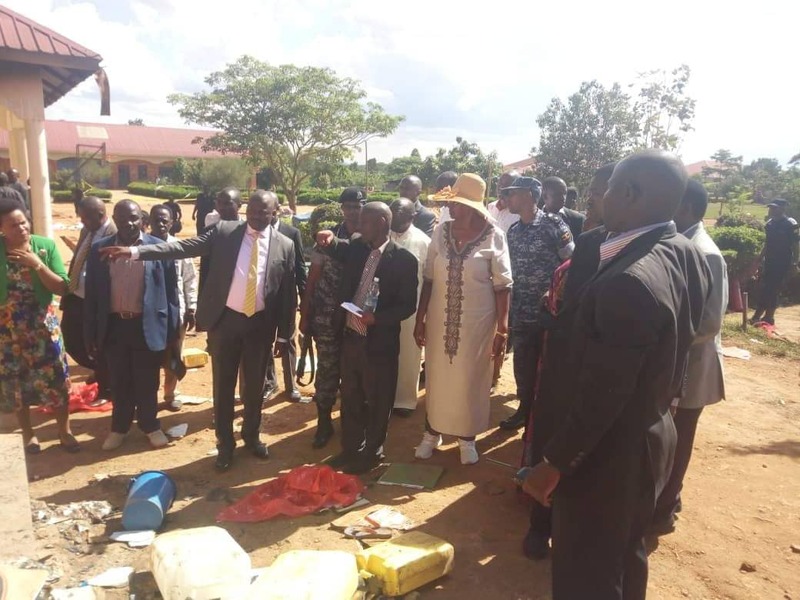 RAKAI – First Lady and Education minister, Janet Museveni, together with Gen. Elly Tumwine, the security minister visited St. Bernard’s Senior Secondary School in Kifamba sub-county Rakai district after a fire killed 10 students. Gen Tumwime has condemned the administration for locking the emergency doors were locked permanently. Gen. Tumwine with the DG ISO arrived at the school, held a joint meeting with the school administrators, RPC, RDCs, DPCs, DISOs, and other district leaders from Kyotera, Rakai, and Masaka. These resolved to order all students to vacate the premise except candidates sitting their exams to allow considerable investigations. Parents and affected families are in agony and trauma. The deceased students include Charles Ssuuna, 16, Sam Nsubuga, 15, Tomity Bukenya, 16, Geoffrey Lutaaya, 21, Remegious Tamale, 16, Antonio Ssekitende, 15; Hudson Byamukama, 22, Emmanuel Kasozi, 15, Sharif Dodiye,15 and Maurice Basiita, 15. 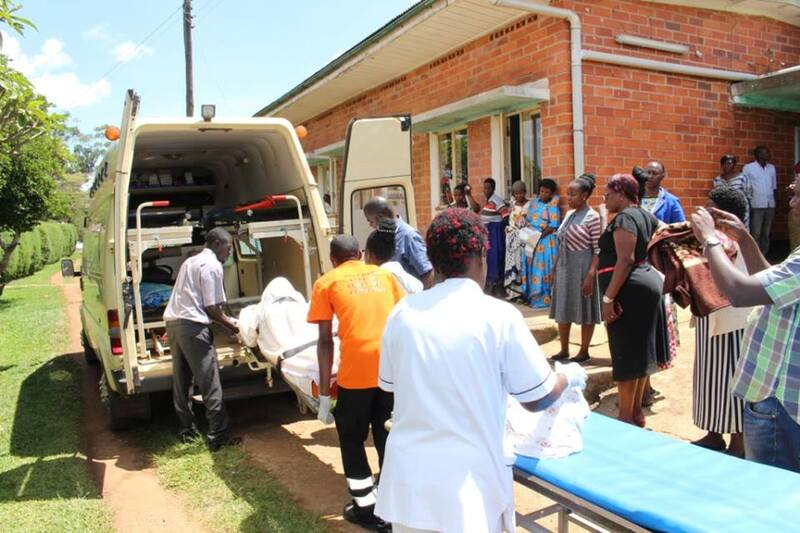 Other bodies, which were burnt beyond recognition have been taken to Mulago Hospital in Kampala for DeoxyriboNucleic Acid (DNA) test before handing them to their respective families. But the Police and local rescuers fear that the death toll may rise considering that many of the injured students are in a critical condition. 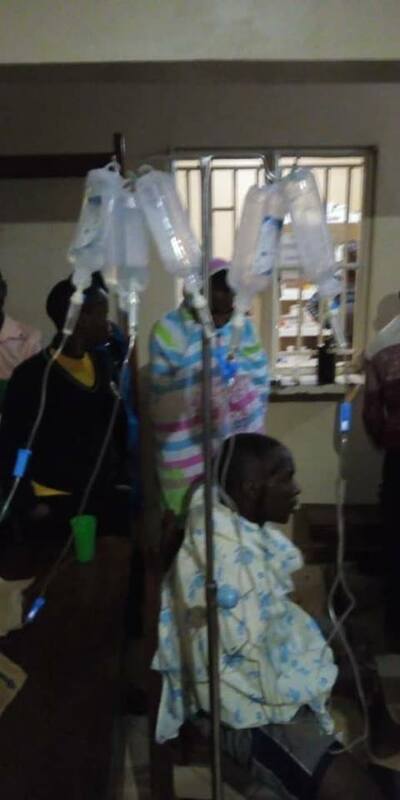 Others include Masaka Regional Referral Hospital and Kitovu. However, some parents have picked their student for speciliased treatment in Kampala. Rakai District Police Commander, (DPC) Ben Kashumbusha, had earlier said investigators suspect that after being expelled from school, the students who were not happy with the decision by the management planned to revenge by collaborating with other people inside the school. Meanwhile, the alumni community at St. Bernard’s ss Mannya, a school in Rakai district that was last night gutted by a fire has demanded an immediate inquiry into the tragic incident. In a joint statement issued Monday afternoon, Mr. MukisaVicent the vice president of St. Bernard’s ss Mannya Old students Association (SBEMOSA) also demanded a meeting with school authorities including the Board of Governors and other stakeholders. “As a matter of high-level concern, the executive committee of the association requests to hold a meeting with you (School Administration, B.O.G, Catholic Parish Leadership and OC Mannya) on 14th November 2018, 2:00 pm at the school to discuss the matter in detail and suggest viable solutions together,” Mukisa noted.